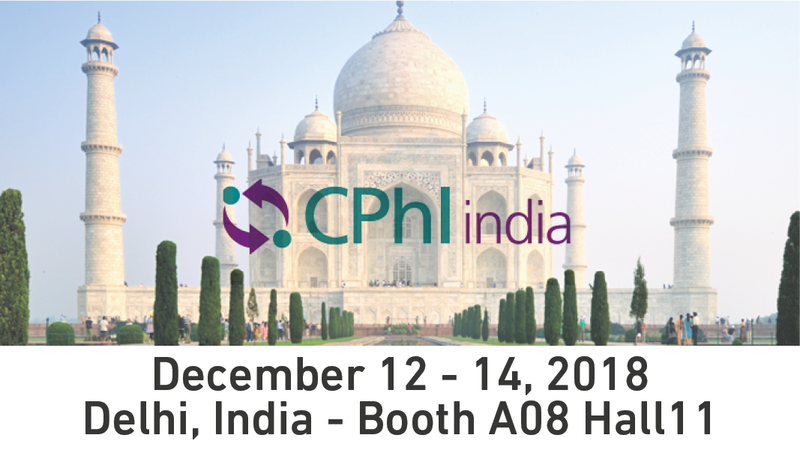 Comecer will be present at CPHI & P-Mec India from 12 to 14 December at India Expo Centre, Greater Noida, Delhi NCR. CPHI & P-Mec India is the perfect event for companies to pick up on the latest trends and innovations the market has to offer. Meet the movers and shakers in India’s pharma machinery, technology and ingredients industry for a competitive advantage that will help grow your business. Customized solutions for aseptic handling and filling of bulk API powder, like the one we designed and manufactured for GSK in the UK. Baby Phill – small batch vial filling system: ideal for clinical trial, ATMP and R&D aseptic filling requirements. We are bringing a SPEEDY GLOVE unit to this event for the first time. Speedy Glove is our new automatic portable glove integrity tester for isolators and RABS which can make your glove testing activities 30% faster. You will find Mirko Tassinari, our Area Sales Manager, at Stand A08 Hall 11 in the exhibition area, will be there to answer your questions and share the details of our references.